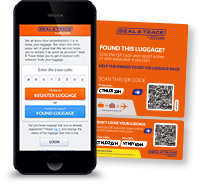 In December 2015 Seal & Go opened at Hato International Airport in Curacao. 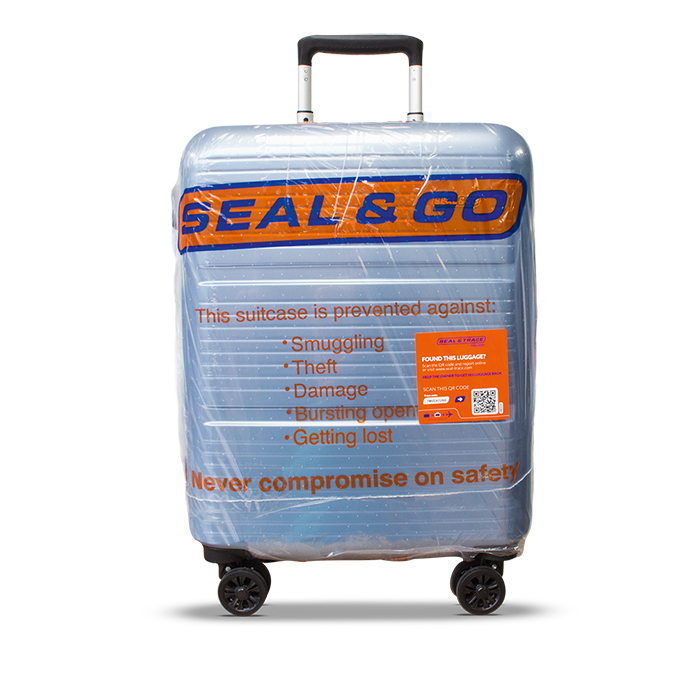 Seal & Go manages this shop in cooperation with Paolo Salotto. It is the first complete seal and travel shop of the world! Paolo Salotto is an established travel retail expert at Amsterdam Schiphol Airport. The shops sell retail products, such as suitcases, business bags, and accessories. Together we are able to offer passengers a complete range of safety, comfort, and travel products. The shop is located in front of the airport. You cannot miss it.